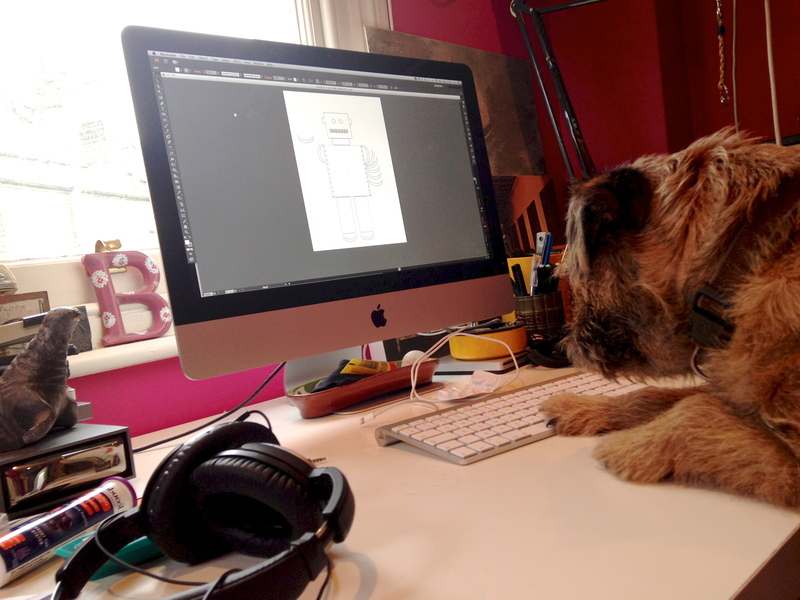 Beano came to help in the office today. He showed me some stuff on illustrator, then we stacked wood. He made a GIF. Extraordinary to watch him make a beautiful, delicate lampshade out of one lump of wood. Like a moth coming out of its chrysalis. If I had a workshop, a kick-arse lathe is one of the first things I’d get (plus some lessons). Find out more at facebook.com/woodturning. AJ Fosik works mainly with wood. I’ve written about him before. It’s bonkers stuff. These are updated pics though. Found this on BOOOOOOOOOM. Click the pic to see the rest, or click here to see Fosik’s full Flickr stream (trust me, it’s worth it).